This fancy cake is as beautiful as it is delicious. Our roll cake is the simplest way to show your royal friends how much you love them. 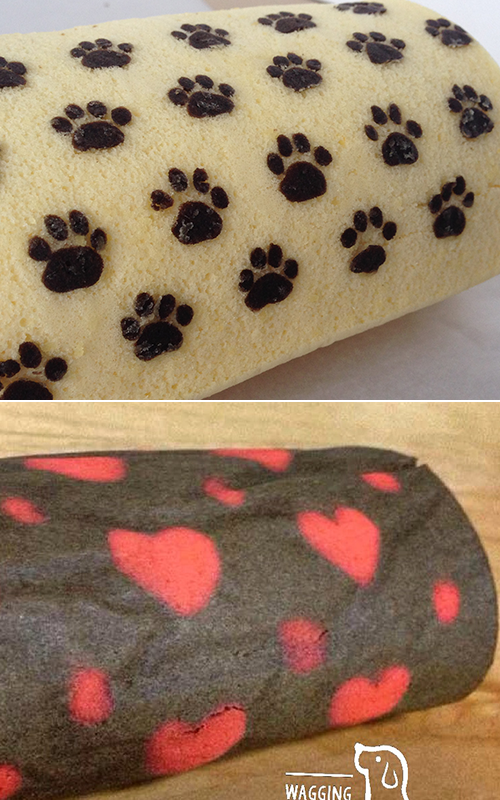 You can put your personal message, his/her name or any pattern for your pooch. Let’s Roll!